Only 1 2500 HD S model left in stock! New vehicle pricing includes all offers and incentives. Tax, Title and Tags not included in vehicle prices shown and must be paid by the purchaser. While great effort is made to ensure the accuracy of the information on this site, errors do occur so please verify information with a customer service rep. 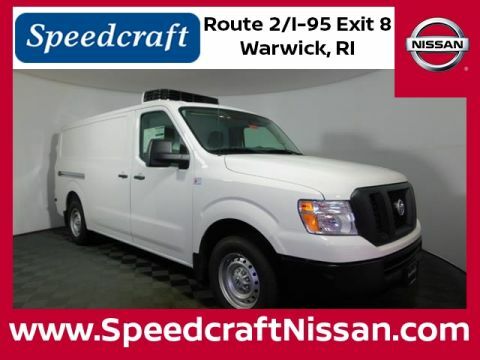 This is easily done by calling us at (401) 250-5323 or by visiting us at the dealership. 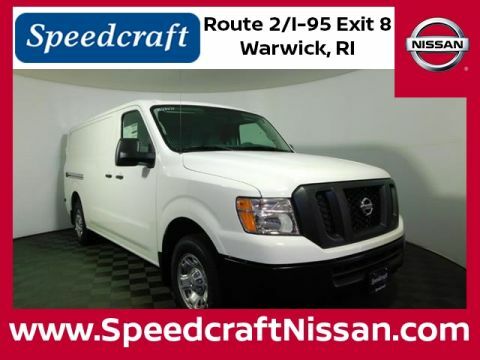 Find the VIP customer service you deserve at Speedcraft Nissan in Providence, RI. 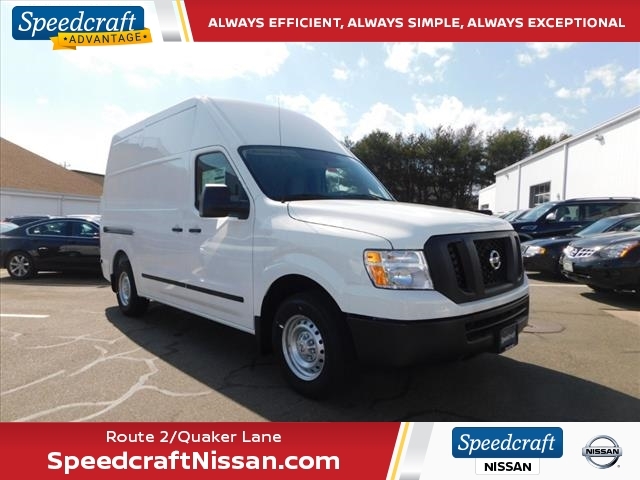 Here you will find an incredible selection of Nissan products and a team of experts to help you at every step of the way. Truly, our easy, no-nonsense shopping process can’t be beat. From the paperwork to the financing, we make everything simple and seamless. We are proud to be Rhode Island owned and operated and carry all of the newest vehicles from Nissan, including the Rogue, Altima, Maxima and Murano. 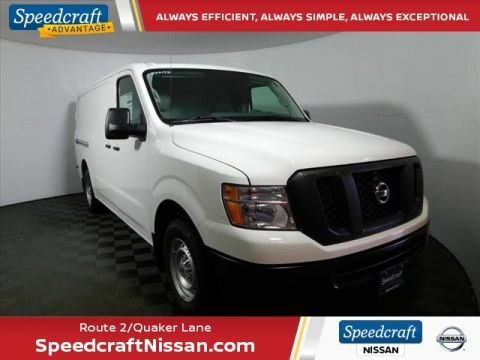 For even more great vehicle options, be sure to browse our complete selection of used and Nissan Certified Pre-Owned vehicles. 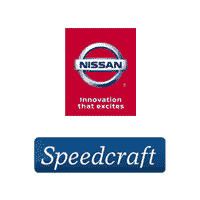 In addition to our wide inventory, Speedcraft Nissan is also home to a dedicated service department for all your vehicle repair and maintenance needs.